Apple top executive Tim Cook has hinted it could lower iPhone prices in some places in an attempt to boost falling sales. Based on its current financial report, revenue from the iPhone, responsible for most of the firm’s profits, fell 15%. The tech giant blamed the poor performance partly on economic slowdown in China. But Cook said customers were also struggling with the firm’s high prices. 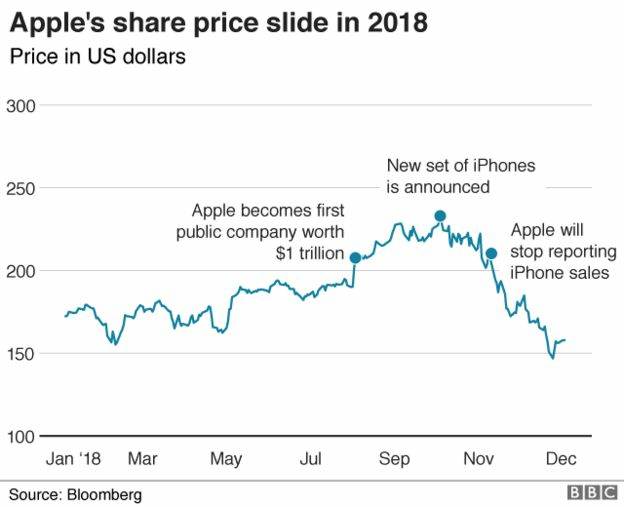 The company leader said the tech giant had started this month to re-price its phones to shield customers from the impact of currency fluctuations. With the incumbent company’s performance, executives said they expected the firm’s challenges to continue.